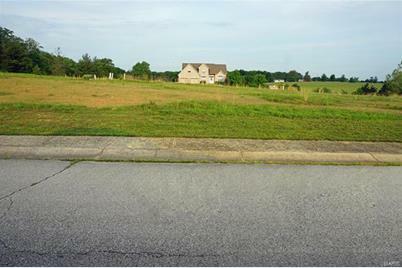 Home lots available in the beautiful Willow Creek Subdivision! These lots are inside the city limits and you will love the paved roads and the quite setting of this cul-de-sac neighborhood. They are in a desirable location with close proximity to the local wineries, shopping and I-44. Come take a look - they are ready for you to select your builder! Some restrictions do apply. Driving Directions: Located at the corner of Hwy B & CR 1000 in St. James. Elementary School: Lucy Wortham James Elem. 1203 Gardenia Court, St James, MO 65559 (MLS# 18059172) is a Lots/Land property with a lot size of 0.2800 acres. 1203 Gardenia Court is currently listed for $23,900 and was received on July 19, 2018. Want to learn more about 1203 Gardenia Court? Do you have questions about finding other Lots/Land real estate for sale in St James? You can browse all St James real estate or contact a Coldwell Banker agent to request more information.